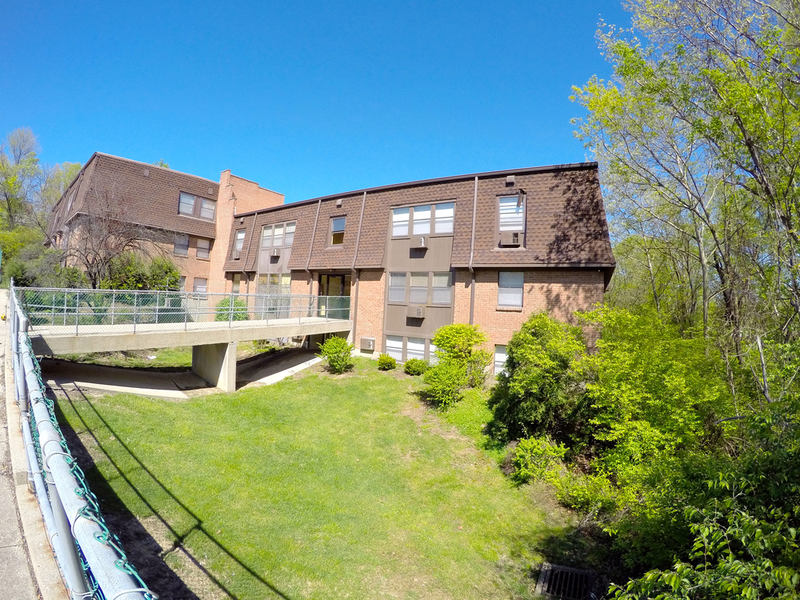 Western Glen Apartments — Ebcon Inc. 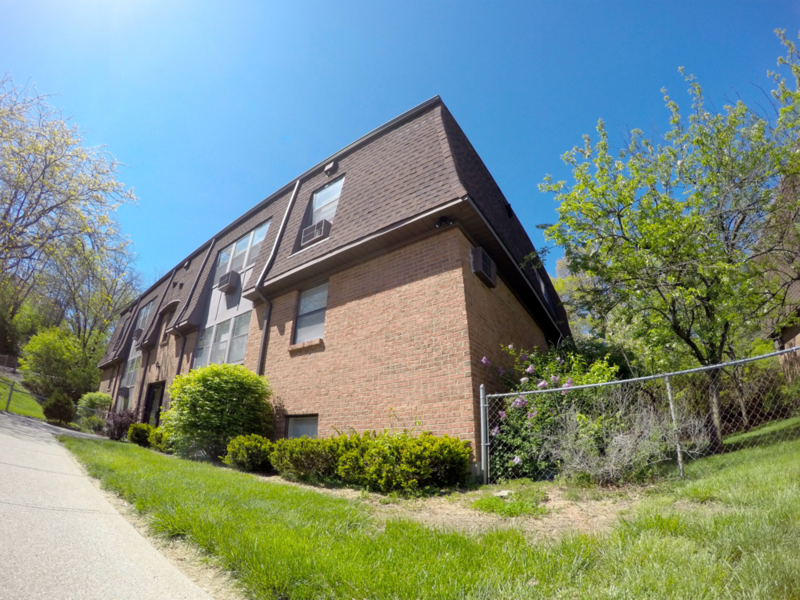 Located minutes from downtown Cincinnati and all of the attractions it has to offer, Western Glen Apartments offer stress-free, affordable living for individuals, couples or families of all kinds. 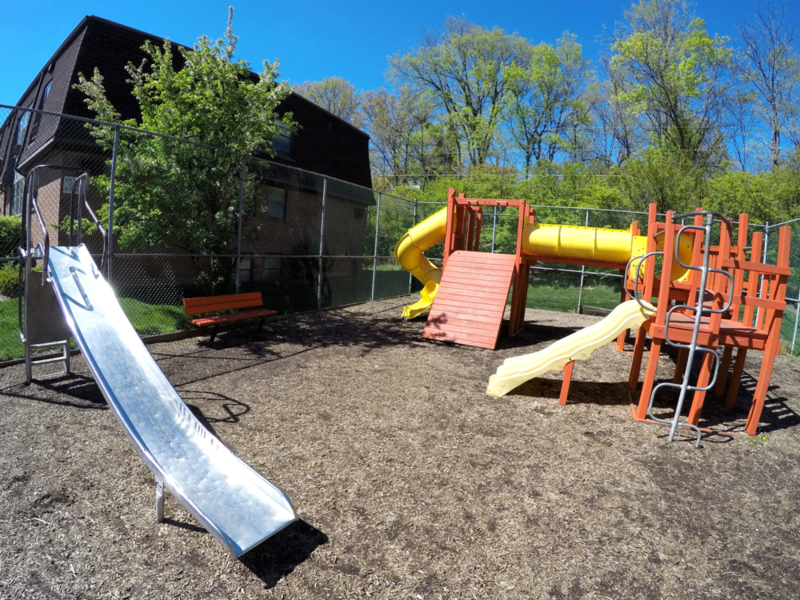 Western Glen is conveniently located close to schools, shopping, dining, recreation and more, and has an on-site playground equipped with a full Jungle Gym and Slide. Visit us today and view your next home.